IGN is now claiming that a Battlefield Hardline beta is indeed coming to the PlayStation 4, according to “a source” that they are not naming. Make of that what you will, but we’ll likely find out for certain at E3 2014. 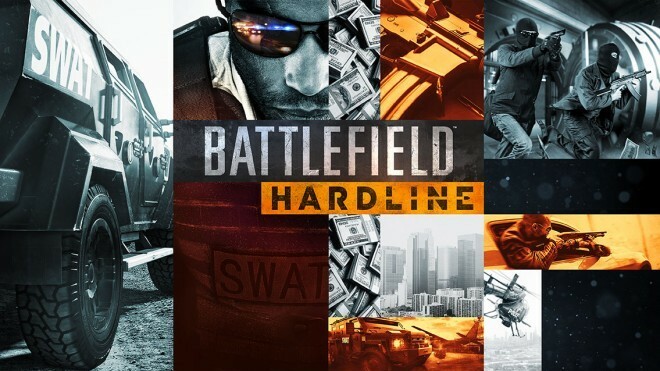 Recent reports suggest that a Battlefield Hardline beta is in the works at Visceral and that those attending Sony’s “PlayStation E3 Experience,” a North American theater presentation of Sony’s E3 media briefing, will receive access codes in the near future. “Thank you for attending the PlayStation E3 Experience,” reads an email that was seemingly sent prematurely to one individual who posted its contents on NeoGAF. Though, no access code was actually provided, leading to the conclusion that the incomplete email was sent by mistake and will likely officially hit the inboxes of participants at a later date. Similarly, one Reddit user noted that retailer GameStop is awarding a “special bonus” to the first 40 people who pre-order the game, though the sales clerk was unable to dish out any details. However, it looks like EA’s biggest cause for concern lies not with a suggestive email whisperings at GameStop, but with recently leaked footage of what is allegedly Battlefield Hardline’s beta. The gameplay, that was quickly taken down, showcases a lone player exploring an empty map located in what appears to be down town Los Angeles. AGB-Leaks posted a copy of it here, if you care to see it, though the image quality is rather poor. As of this writing, Visceral has made no mention of a Battlefield Hardline beta, but considering the history of more recent Battlefield titles, it’s likely we’ll hear news soon. Keep your eyes and ears open for more on Battlefield Hardline thus June 9, during EA’s E3 2014 media briefing.